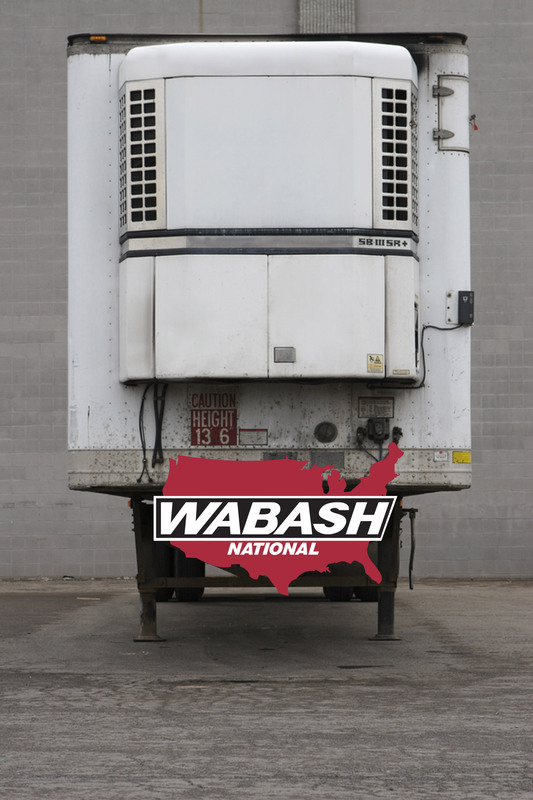 Wabash National is one of the premier brands of dry, refrigerated, and flatbed trailers in the U.S. From their headquarters and main manufacturing facility in Lafayette, Indiana, they make and distribute trailers all across North America through a robust dealer network. Their innovation has long been their trademark, as they hold patents in a number of categories for the construction and refrigeration capacities of their trailers. But when the market takes a sudden turn for the worse, like it did during the financial crisis of the late 2000s, mainline industries like transportation take a turn for the worse, and the high capital costs of being in such industries can make life miserable. How can a manufacturer grow during economic hard times, when existing markets appear to be drying up as customers wait for brighter days? Associates at 44ounces worked with Wabash National to identify which U.S. territories were underperforming and where dealer resources could best be pointed in order to make gains in an otherwise challenging economic environment. 44ounces took on the task of completing a comprehensive analysis of data in the Intermountain and Pacific Coast regions of the United States, which included sales data, business firmagraphic growth, business distribution and density, and financial performance and health of these companies, all in the effort to know which markets were diamonds in the rough and may be ripe for incremental growth. The flow of interstate goods, the industries that drove the movement of these goods, and other data all were needed to arrive at the insight on which markets were the best play. Despite challenging economic issues, companies can and do grow, if they only know where to look to find it. Copyright © 2018 44ounces. All rights reserved. 44ounces is a registered trademark of Foretelligent LLC.